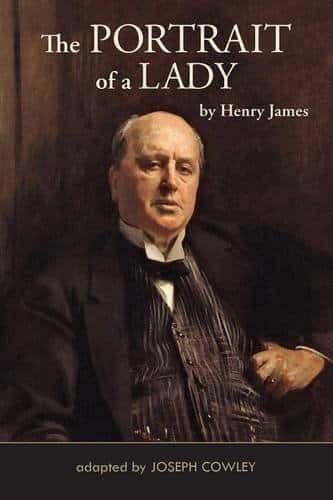 Henry James was born in the United States, in New York City, on April 15, 1843 and is considered an American writer, though he spent most of his life in England and, a year before his death in London on February 28, 1916, became a British citizen. He is regarded as one of the key literary figures of the 19th century, writing mainly narrative fiction. He influenced many other writers, most notably Edith Wharton…. James was the son of Henry James, Sr., a well-known intellectual of his day, and the brother of William James. Henry is known especially for the novels in which he portrays Americans encountering Europeans. His style of writing, often verbose and indirect, especially in his later years, can make him difficult to read. Often, too, he writes from the point of view of the characters within a tale, exploring issues related to consciousness and perception…. James contributed significantly to literary criticism, especially in his later years when his works were republished with extensive introductions by James. He insisted that writers be allowed the greatest freedom in their writing, and that narrative fiction be true to life, giving readers a view of life that is recognizable. He felt that the only way to judge whether a novel is good or bad is by whether the author is good or bad…. His imaginative use of point of view, interior monologue, and narrators who were not necessarily reliable, brought depth and interest to his fiction. The Aspern Papers is one of his most notable short novels, along with The Turn of the Screw. In addition to fiction he published articles, books of travel, autobiography, biography, criticism, and plays. Among his masterpieces are Daisy Miller (1879), The Portrait of a Lady (1881), The Bostonians (1886), What Maisie Knew (1897), The Wings of the Dove (1902), and The Golden Bowl (1916), available in this series, Classics Condensed by Cowley, along with The Portrait of a Lady, and The Aspern Papers. 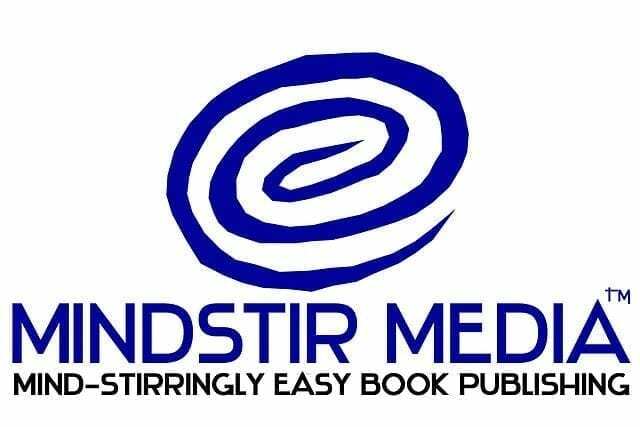 Welcome to the bookstore of MindStir Media, one of the top book publishers in the USA. Our genres include Christian Inspirational Fiction and Non-Fiction; Historical Fiction; Science Fiction; Romance; Literary Fiction; Mystery; Self-Help; Memoir; Children’s Fiction and Non-fiction; How-to; Poetry; Reference; and more.